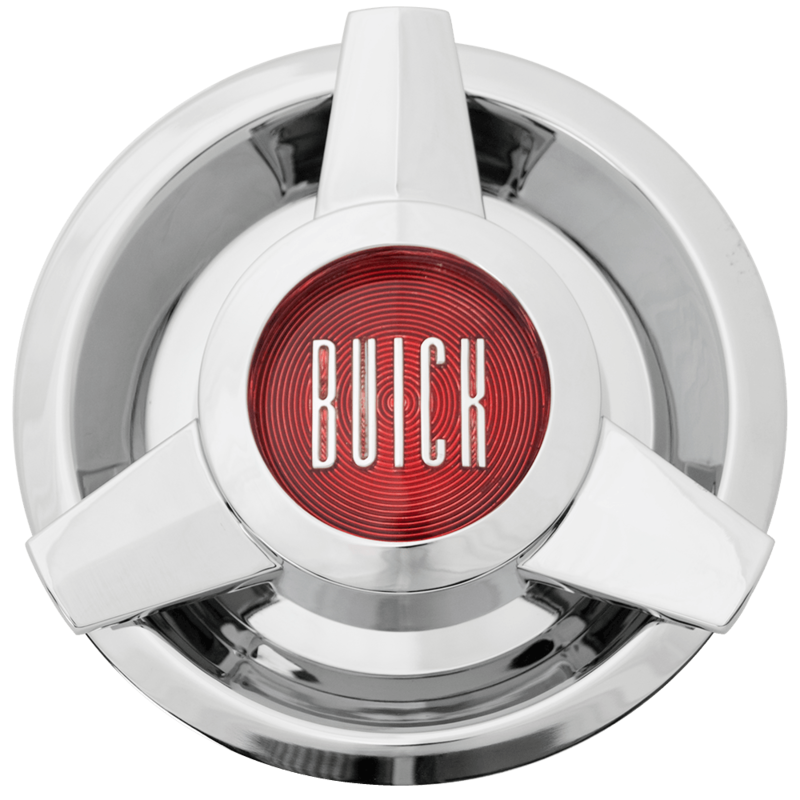 This is a Buick wire 3 Bar Spinner cap for our Buick wire wheels. 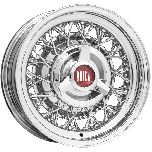 These vintage Buick hubcaps have a 6 inch back inside diameter. 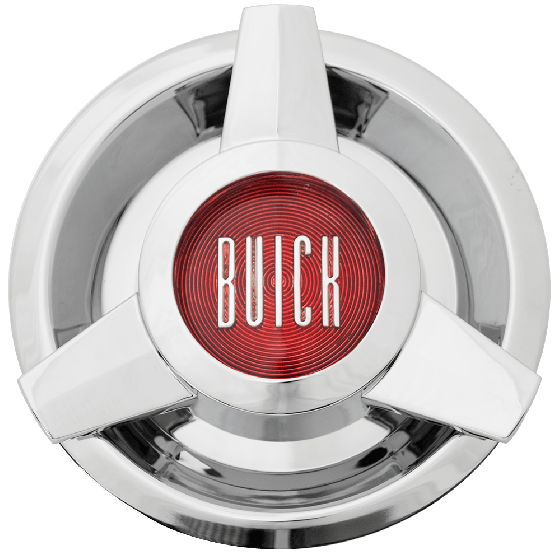 This is an authentic knockoff/spinner styling with three bars and Buick style center emblem. These Buick center caps fit our Buick wire wheel. Please check your actual wheels required cap fitment size.